-- Select a Size -- Small - Coming Soon! Medium Large X-Large - Coming Soon! 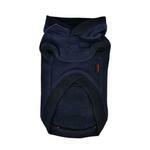 The Mason Dog Hoodie by Puppia in Navy is a must have for your dog this winter season! 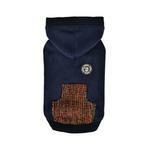 This warm dog hoodie is the perfect addition to your dog's cool weather wardrobe. 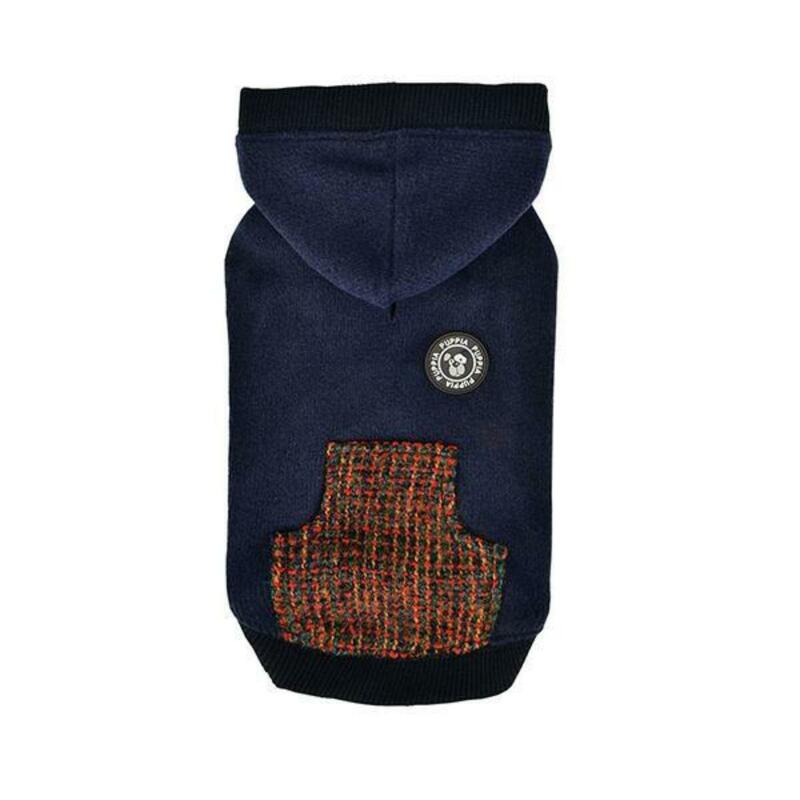 The Mason Dog Hoodie by Puppia is simple to pull over your dogs head and features a solid print with a checkered pattern on the kangaroo pocket. Comes with a leash hole for easy attachment. Cut high on the belly to avoid any potty messes. The Puppia Smart Tag (QR Code only) is included which is a great tool to recover your pet if they are ever lost. Made with 95% polyester, 5% spandex. Pocket 50% acrylic, 35% wool, 15% polyester. I like Baxter Boo but will only order with free shipping. The pieces I order on line definitely come under the heading of "extras" and paying shipping is not worth it for me. Yay for ship free!